We are one of the 30 topic groups of euRobotics. The topic groups provide content for the Strategic Research Agenda (SRA) and Multiannual Roadmap (MAR). Both the SRA and MAR are distributed by SPARC which joins euRobotics with the European Commission in a public-private partnership. The SPARC partnership is the worlds largest civilian-funded robotics innovation program in the world.  They identify the current challenges of their domain and describe the required advances in robotic abilities and capabilities needed to address said challenges. By bringing together research, industry and end users they are able to provide insight into the potential impacts of robotic advances as well as being an avenue for knowledge transfer between stake-holders.